Caregiving responsibilities can get in the way of family relationships because new roles are formed; stresses may cause strain in family and bonds between caregivers and their care recipients may feel clinical. Whether it is a spouse providing care for their elder partner or an adult child providing care for a parent, families need to make the effort to maintain ties that do not relate to care duties. 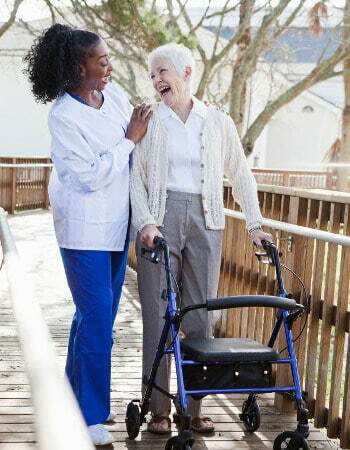 The following methods will help caregivers maintain strong bonds with their care recipients that stem beyond their responsibilities as a provider.